with black beta at hand grip. All the other rein options are also available. Please call or email if you like to other these. 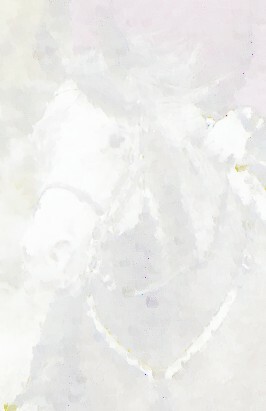 with black rein grip in center of reins.